Below are some pictures of Mike T. on Saturday after working on staying connected through the finish. What does your finish look like? Is it efficient? How fast do your hands move through the finish? … Just a few things to think about as we continue to work on suspension through the stroke and balanced finishes. I got my concept2 shipped to me over the weekend so this is my first time starting this blog really looking forward to it. Ratio shifting was a new feeling for me. I generally like to row at 18-20s/m but holding the power when shifting from 26s/m to 24 and 22s/m was tougher than I expected. I’m looking forward to becoming more efficient at this in the future. 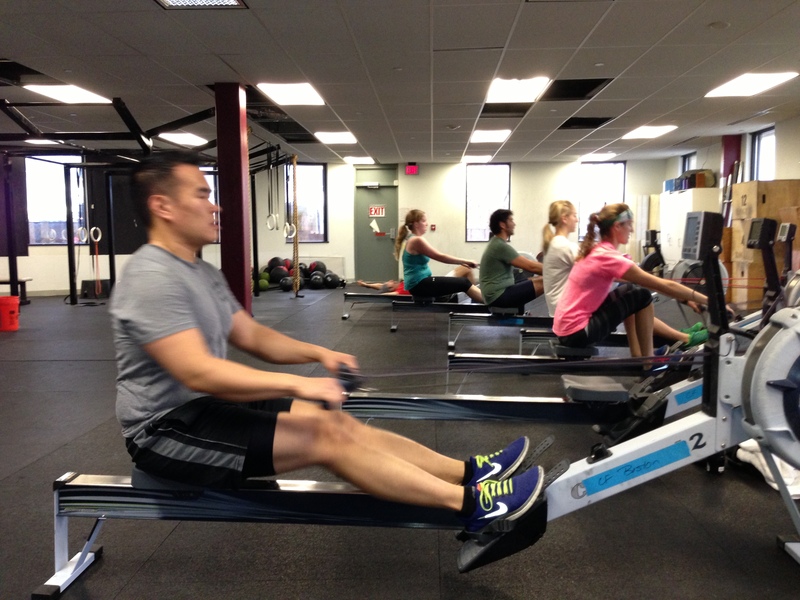 Great to hear you’re breaking in that erg! Well done experimenting with the idea of ratio shifts and different stroke ratings. The more you can control your effort at different ratings the more you’ll be able to game a wod and vary your training. Looking forward to seeing your progress! Thanks for the shout on Twitter. Keep up the hard work! Thanks a lot. Love the programming and all the great info here. 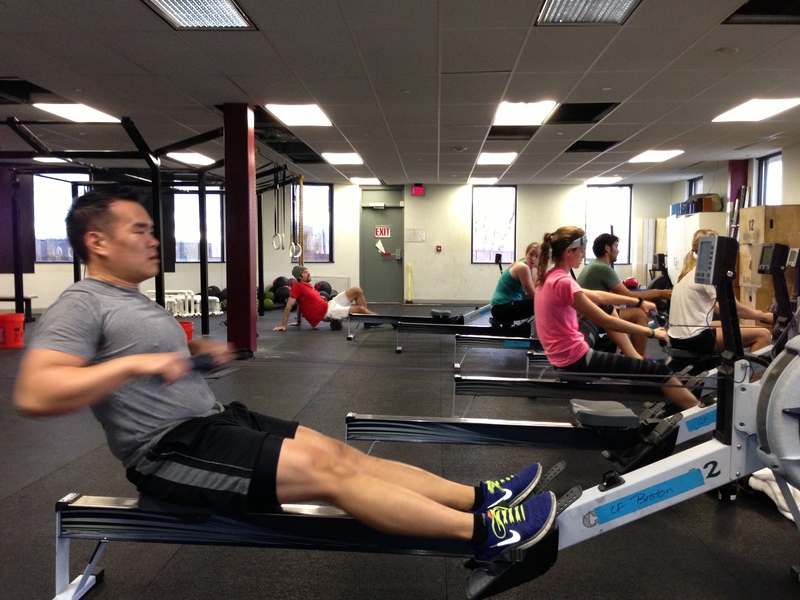 RRC – being the first Monday after Thanksgiving, is this the Rowing Club’s first WOD? Hey Ward! You bet!!! You should expect to see their results posted today/tomorrow. Keep up the hard work! 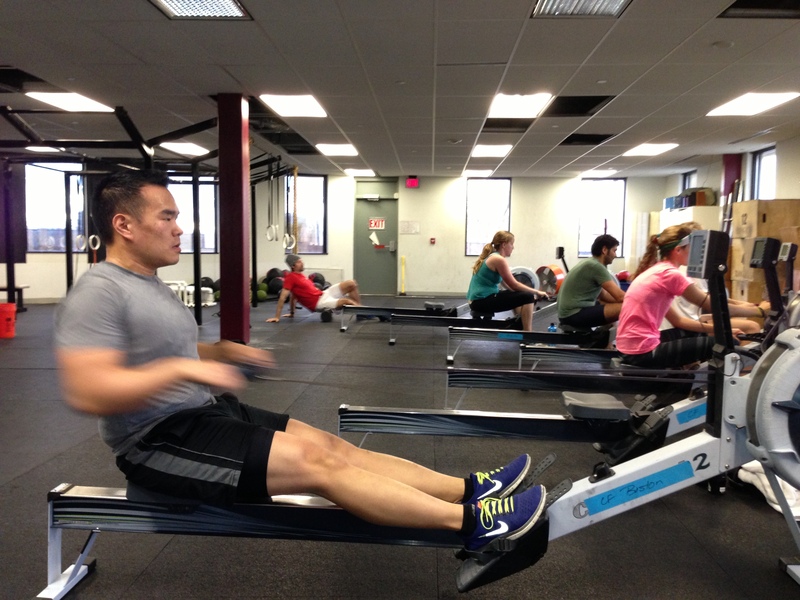 Was this the rowing club WOD? First two sets were all over the place but by sets 4 & 5 it felt like I had a little control over what was happening. You bet it was Ward! You should start to see their results get posted soon. Well done maintaining your split and trying to hit the stroke ratings. Keep working that control and power application with the ratio shifts. Master it and you’ll be able to do anything! Did I miss the results posting of Mondays RRC WOD? Check out the two comments below, Thor and Greg are in the RRC. We have 8 in the group so far and hopefully everyone will be posting soon. Thanks for posting Thor! Keep up the focus, it will come! Good to have you Greg! Can’t wait to see you crush it! 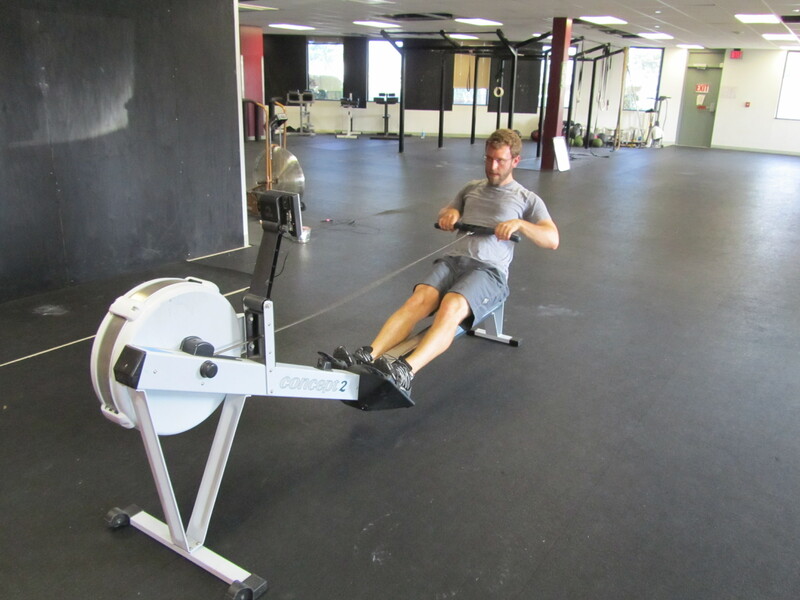 im trying to understand the ratio split, i can hold a 16 stroke rate, power it out on the drive and have a very slow recovery on the way in, am i working more efficiently then rowing at 28-30? my recovery is a lot less when doing 28-30 but after doing the 16 stroke rate and recovering in on my catch, i was having the HARDEST time trying to my stroke rate back up to 26, 28, it was way harder then just 5 minutes before i started practicing the ratio split. Hey Angela! Great to hear you’re giving this a shot! The whole aim of this workout was to develop a sense of control and learn what it takes to perform a ratio shift. It sounds like you’ve figured out how to control your recovery and row with power at lower stroke ratings. Now the name of the game is varying your pressure on the drive to hit the split that you want to hold as well as the stroke rating. There are two ways to get to this point. Focus on hitting the stroke rating and then varying the pressure to bring the split down, or focus on pressure to hit the split you want and then try to ratio shift to the desired stroke rating. Keep working on it and it will come! Hope this helps! Thanks for posting your results Nick!